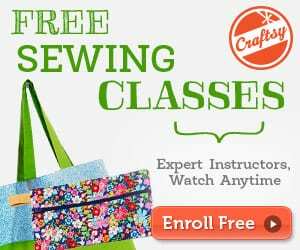 Flower basket quilt is another quilting project that you'll surely love! 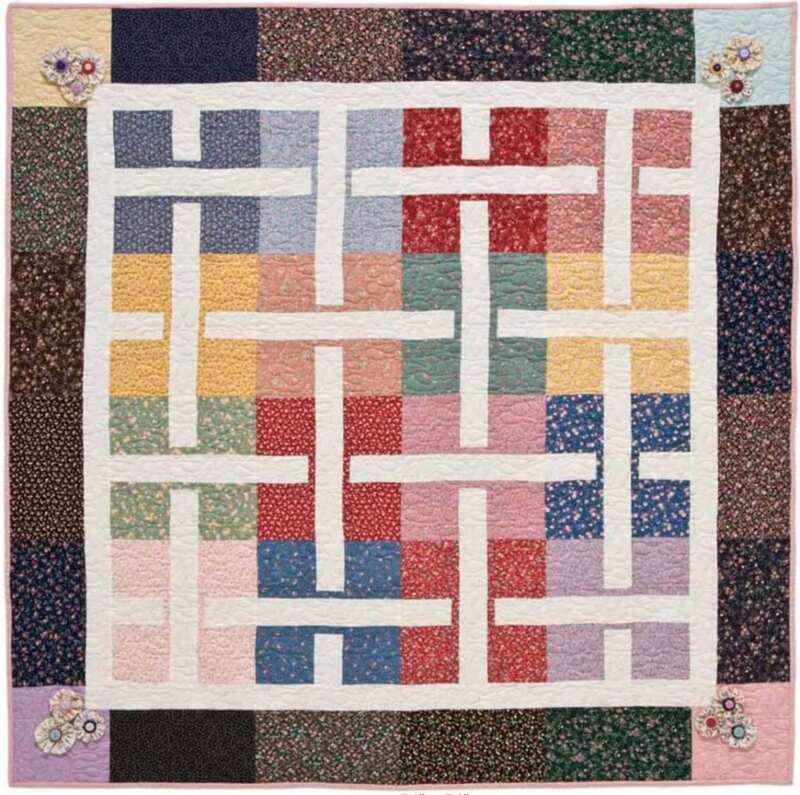 Add this flower basket quilt to your next project. This can be perfect for your homes or as a gift to your loved ones, too! 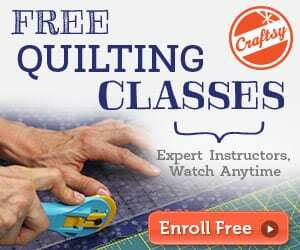 Take a look at this Summer Breeze Quilt Free Tutorial, too!